Wormsloe stands apart among Georgia's cultural heritage sites, serving as an important gateway to the state's history. The site's environmental stewardship sets a precedent for post-wilderness conservation, reflecting a correlation between human and environmental interaction. 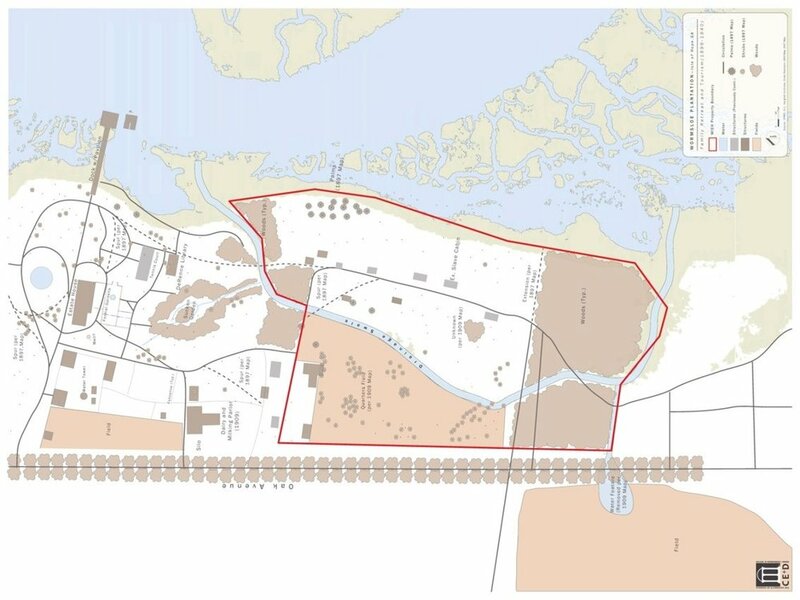 Additionally, Wormsloe is poised to become a leading contributor in the study, interpretation, and outreach of environmental history. 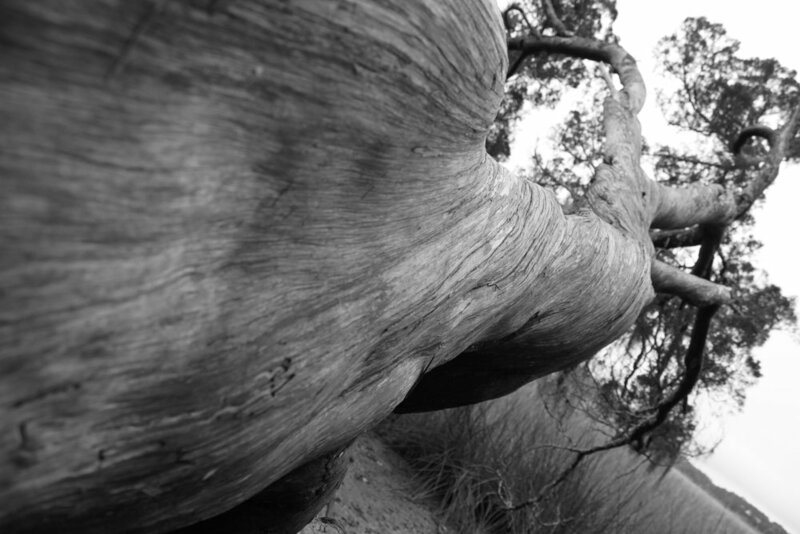 During the summer of 2010, the University of Georgia (UGA), College of Environment and Design (CED) initiated a long-term, in-depth study of the Wormsloe landscape. 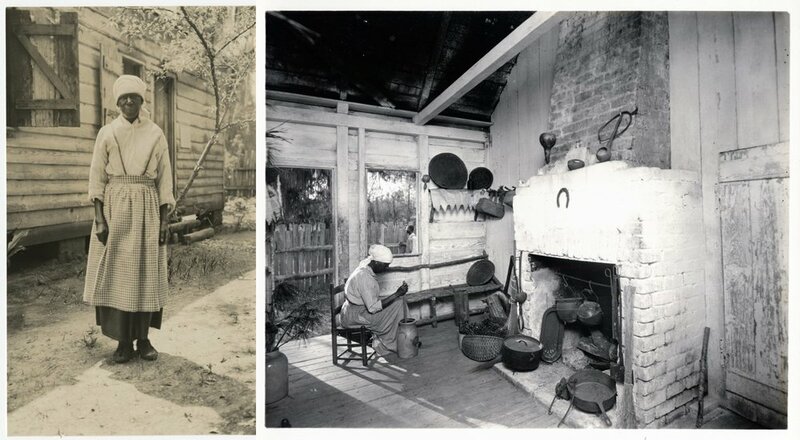 The study is a collaborative venture of the Wormsloe Institute for Environmental History (WIEH), the UGA-CED, and other allied disciplines. 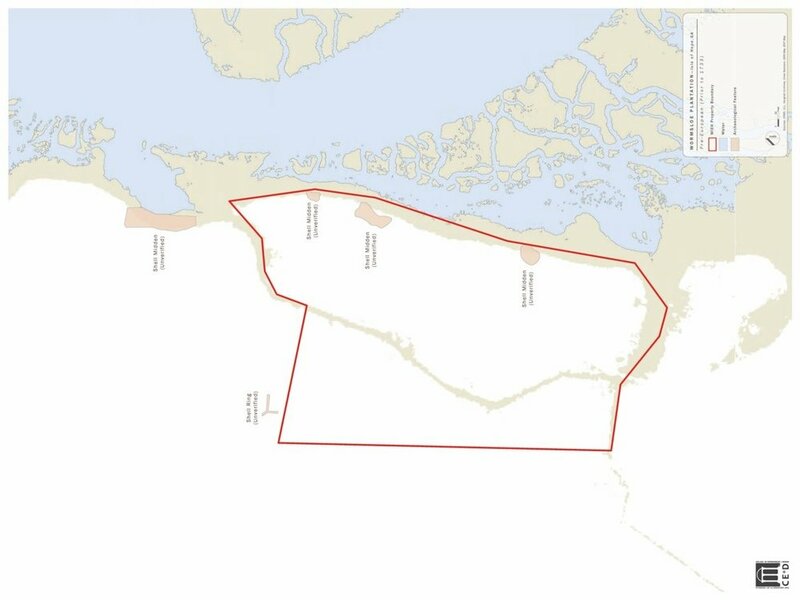 Together, these partners are working to develop an inspiring vision for the long-term management and interpretation of Wormsloe's significant cultural landscape - an area that encompasses unique natural features, rich ethnographic landscapes, and other educational and recreational opportunities. The partnership seeks to ensure the stewardship of Wormsloe as one of America's most treasured cultural and ecological resources for generations to come.